J Fenner Sonny Myers was born on September 27, 1928 in Hearne, TX. 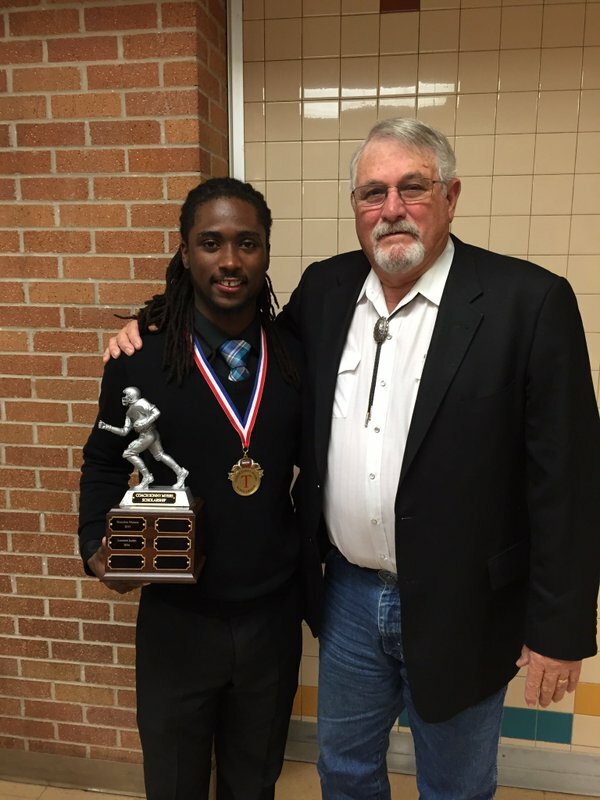 Coach Myers attended Waco High School and was a member of the football and baseball teams. Coach Myers played a key role in 1945 as Waco High won the State Championship in football. After high school, Coach Myers attended Baylor University and received his Bachelor of Arts in 1951. Coach Myers proudly served his country with the US Army and was honorably discharged in 1955. 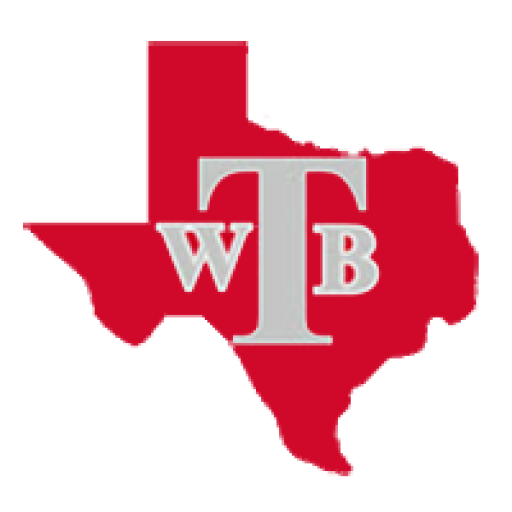 After serving in the Army, Coach Myers took an assistant coaching job at William B. Travis High School. In 1958, Coach Myers took over as Head Football Coach at Travis. 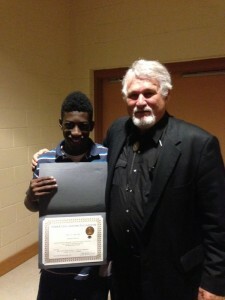 He was the head coach at Travis for 22 years. In those 22 years, Coach Myers posted 104 wins, and 2 District Championships. He won more games than any coach in Travis Football History but more important than that, he touched countless lives. To honor the memory of Coach Myers, a group of former players started the Sonny Myers Memorial Scholarship Fund to a senior football player. The legacy of Coach Myers, and the impact he left on his players, will carry on forever as current scholarship recipients attain a college education and look to leave a positive and productive impact in the world we live in. Thank you Coach Myers for all you did for Travis High School. Once A Rebel…..
A special thanks to Terry Pittsford and all former players for starting the Coach Sonny Myers Memorial Scholarship.